Read Two of Sara Teasdale's Famous Poems: "Stars" and "I Shall Not Care"
This poem by Sara Teasdale is a touching, and mesmerizing poem, that describes the beauty of stars in the sky. 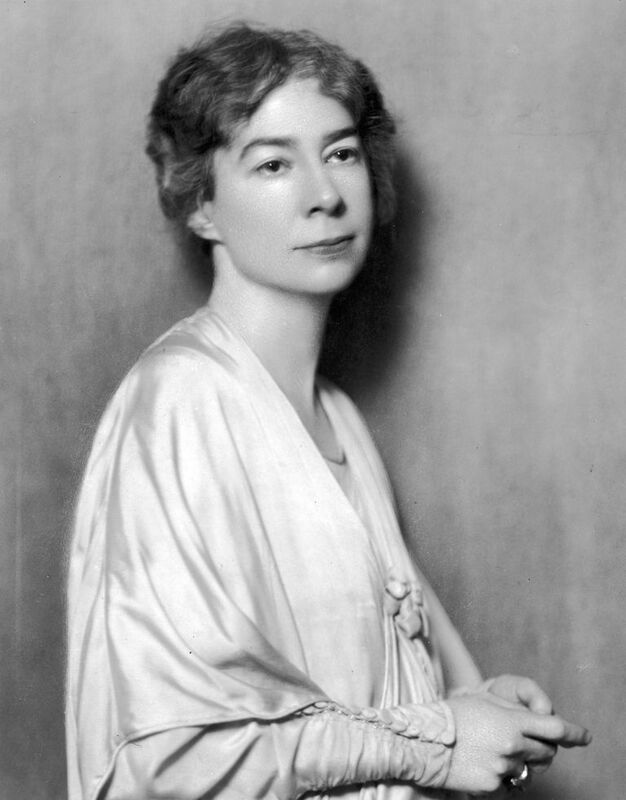 Sara Teasdale, a Pulitzer Prize winner for her collection Love Songs, was known for her lyrical prowess, especially in her other compositions such as Helen of Troy and Other Poems, and Rivers to the Sea. Sara Teasdale had an uncanny way with metaphors. The phrase "spicy and still" evokes a different imagery in the mind of the reader, unlike the "white and topaz" which describe the glittering brilliance of the stars in the sky. Sara Teasdale was born in 1884. Having lived a sheltered life, in a devout family, Sara was first exposed to the poems of Christina Rossetti who left a deep impression in the young poetess' mind. Other poets such as A. E. Housman and Agnes Mary Frances Robinson also inspired her. Though Sara Teasdale had a cocooned life, far away from the hardships of ordinary people, she found it difficult to appreciate the simplistic beauty of life. To add to her woes, her marriage with Ernst B. Filsinger failed and she later filed for divorce. Her failing health and loneliness after divorce made her a recluse. Having gone through a physically and emotionally turbulent phase of life, Sara Teasdale decided to give up on life. She committed suicide by overdosing on drugs in 1933. Sara Teasdale's poem centered around love. Her poetry was evocative, full of expression and emotion. Perhaps this was her way to channel her feelings through words. Her poetry is rich in lyrical melody, pure in emotion, and honest in conviction. Though many critics felt that Sara Teasdale poems had a naive girlish quality, she became a popular poet for her sincere expression of beauty. Another poem that makes Sara Teasdale very popular is the poem I Shall Not Care. This poem is in stark contrast to her love filled, romantically inclined poems that talk about beauty. In this poem, Sara Teasdale makes it a point to express her bitterness for her unhappy life. She says that after her death, she would not care if her loved ones grieved. However, the poem only shows how much she yearns to be loved, and how hurt she is by the lack of affection towards her. She somehow wishes that her death would be a strong punishment to all those she has left behind. Her last collection of poems titled Strange Victory was published after her death. Sara Teasdale excelled in her metaphors and vivid imagery. You can picture the scene, as she portrays it through her poems. Her heart wrenching declaration of forlorn love touches you for its sentimentality. Here is the poem I Shall Not Care, written by Sara Teasdale. 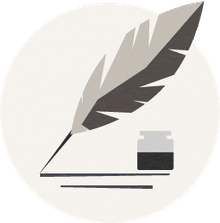 What Is a Word Salad in Speech or Writing?